Note: This is an assessment only – there are no online lessons. 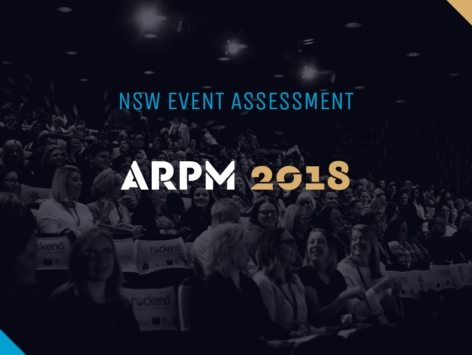 Congratulations on your attendance at ARPM 2018. We are sure you will have many takeaways from the day/s. It is the responsibility of the individual attendee to ensure they have met the requirements of the Office of Fair Trading for the renewal of their Licence or Certificate of Registration. These requirements are spelled out on the OFT website fairtrading.nsw.gov.au. Please complete the form below with your certificate details including details of your main learnings from the event. (c) Elite Agent 2019. All rights reserved. No portion of this website can be reproduced, copied or in any way reused without the express permission of the publisher. Elite Agent is a trademark of a bit of this publishing pty ltd. All CPD points are via RTO 41529.